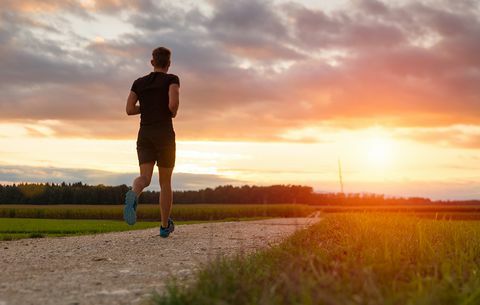 (FASTNEWS|COLOMBO) – Regular aerobic exercise can help in improving thinking skills not only in older people but in young people as well, a recent study suggests. The specific set of thinking skills that improved with exercise is called executive function. Executive function is a person’s ability to regulate their own behavior, pay attention, organise and achieve goals. Since a difference of 0.5 standard deviations is equivalent to 20 years of age-related difference in performance on these tests, the people who exercised were testing as if they were about 10 years younger at age 40 and about 20 years younger at age 60, Stern said. He added, Since thinking skills at the start of the study were poorer for participants who were older, our findings suggest that aerobic exercise is more likely to improve age-related declines in thinking skills rather than improve performance in those without a decline.